Protection for low battery voltage、over load、output short circuitand over- temperature Restrain surge interference、eliminate noise、protection for thunder striking，provide the reliable power to the home appliances. Supply the reliable long back up time power for the home appliances and office appliances Solar power systems etc. Inverter is the DC power (battery, accumulator jar) convert alternating current (typically 220V or 380V 50Hz sine or square wave). 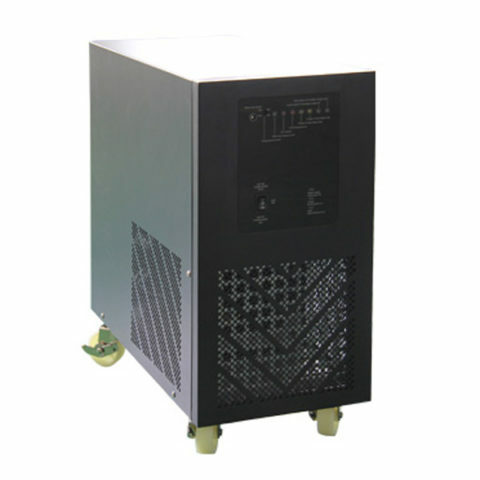 Emergency power supply, the DC battery is generally turned into 220V AC. Square wave 1000w pure sine inverter output is a poor quality square wave alternating current, its positive maximum value to the negative maximum value almost at the same time, so that the load and the pure sine wave inverter 1000w itself caused severe instability. At the same time, its load capacity is poor, only 60% – 40 of the rated load, can not be with inductive load (detailed explanation of the next article). If the load is too large, the three harmonic components contained in the square wave current will increase the capacitive current flowing into the load. In view of the above shortcomings, in recent years the 1000w inverter pure sine wave (or modified sine wave, modified sine wave, analog sine wave and so on) , the output waveform from the maximum positive value to negative to the maximum between the value of a time interval, the effect of improved, but quasi sinusoidal waveform is still composed of line, which belongs to the category of square wave, continuity is not good. To sum up, the sine wave inverter to provide high quality of alternating current and can drive any kind of load, but technical requirements and costs are high. 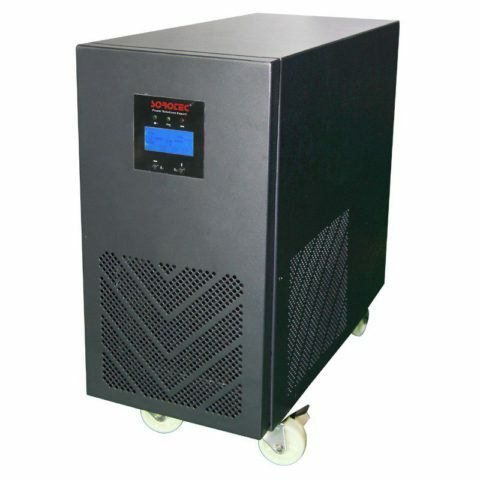 1000w inverter pure sine wave can meet most of our electricity demand, high efficiency, low noise, the price is moderate, and thus become the mainstream products in the market. Square wave inverter production using a simple multi harmonic oscillator, its technology is the level of the 50’s, will gradually withdraw from the market.